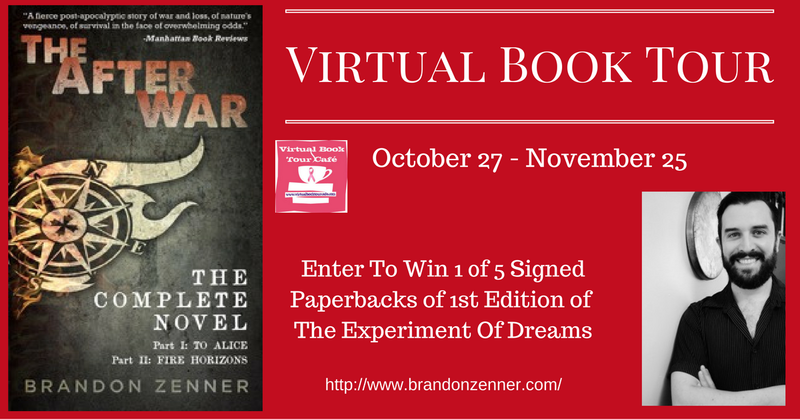 Author 2 Author Marketing With Brandon Zenner - The After War Tour | Be Innovative! 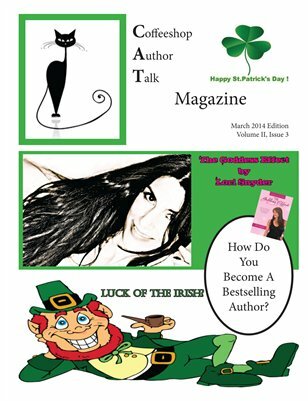 The number one question that I often get is what should I do to market my book? We get the best advice from those that published before us, and we all were once in the shoes of the authors that ask that question. 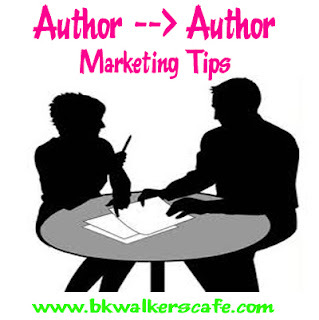 Please share your number one marketing tip for new authors to help them get their book in front of more readers. Marketing is by far the hardest part of being an independent author. It is all too easy to assume that once your book is out there, people will flock to it. But that is hardly the case. And when it comes to marketing, what works for one author may not work for the next. So my number one tip, and this may not come off as marketing, but believe me it is— have your book completely polished from cover to cover. What do I mean by that? Well, not only do you need a professionally designed cover, you are going to have to make an investment into your book by hiring editors, proofreaders, and formatters. It is a mistake made all too often, that authors forgo hiring an editor, thinking their own read-throughs will suffice. But that is rarely the case. Word of mouth is the best form of marketing, and it all starts with having a presentable book that people will want to spread the word about. Just a few typos are enough to turn peoples backs, regardless of the books material. Reviewers love to point out grammatical errors, even when giving an otherwise positive review. Those comments will hurt future sales and your reputation. If you want to succeed as an author you need to have faith in your material, and it all starts by hiring people who will help make your writing stand out. You can check out http://www.reedsy.com for lists of editors, designers, and publicists who do freelance. Also check out http://www.polgarusstudio.com for amazing and cost efficient formatting. They also offer editing and proofreading at a great cost. Lastly, check out http://www.goonwrite.com to see hundreds of premade covers that won’t break the bank. He also does commission jobs, and I have used him for all of my covers. 2 Responses to "Author 2 Author Marketing With Brandon Zenner - The After War Tour"